“When the people shall have nothing more to eat,” said Rousseau, “they will eat the rich.” But the rich are rather good at getting the poor to eat each other instead. In this provocative novella-length essay, Mike Robbins looks at how the British electoral system, social media, bullying by business, and a growing gap between rich and poor have led to deep fissures in British society. These have been exploited by those with an agenda of their own. As a result, democracy is now fragile. To repair it, we must look hard at the way information cycles through our society, and how our opinions are formed. What is your latest release and what genre is it? 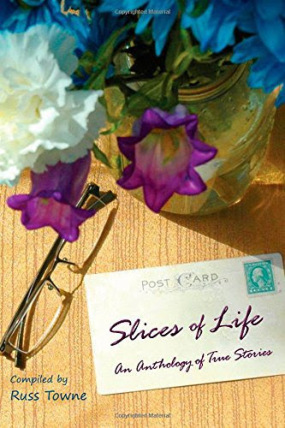 The latest release includes two non-fiction stories in the anthology, Slices of Life. Written by 17 writers, these stories span from childhood to old-age, some humorous, others challenging. Quick description: The Entrepreneur – a young girl learns through setting up a lemonade stand, and Bibliotherapy, examines a women’s book club. Teresa Karlinski lives with her cat, Lady Gaga, in Ontario, Canada. She is a grandmother and a student of life. Although retired, she hasn’t enough time to read her overwhelming collection of books. Days consist of reading, writing and blogging. Her stories appear in various magazines and anthologies. Editing short stories for publication, the current one involves a lonely retiree and her cat. The Fishers of Paradise by Canadian author Rachael Preston. The story is set in Hamilton, Ontario, in 1930 and deals with the consequences of choices. Riveting. 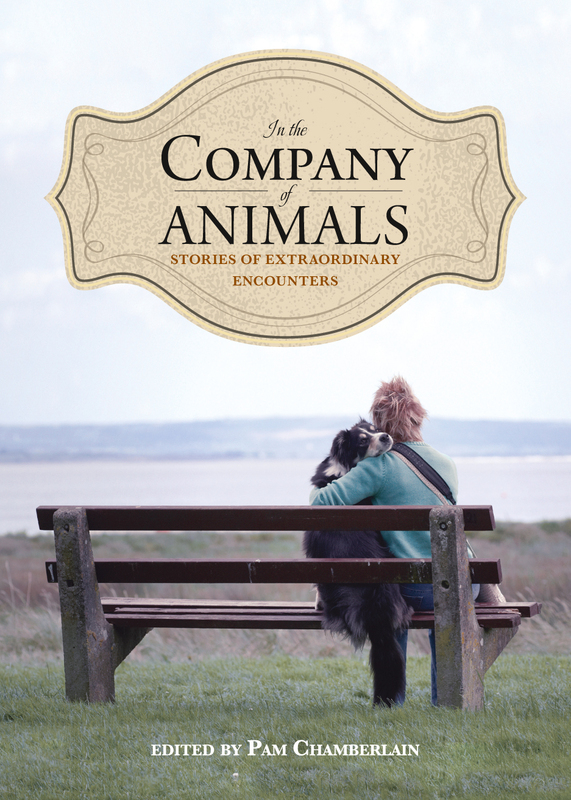 Quick description: In In the Company of Animals, 37 writers from across Canada tell thought-provoking stories of extraordinary encounters with animals. From tributes to a beloved cat or dog to tales of a chance encounter with a moose or a bear, these stories are sure to entertain and enlighten. The writers — including Farley Mowat, Richard Wagamese, David Weale, Linda Johns, Anny Scoones, and David Adams Richards — are people who spend time in the company of animals, paying close attention to them and the lessons they can teach us. 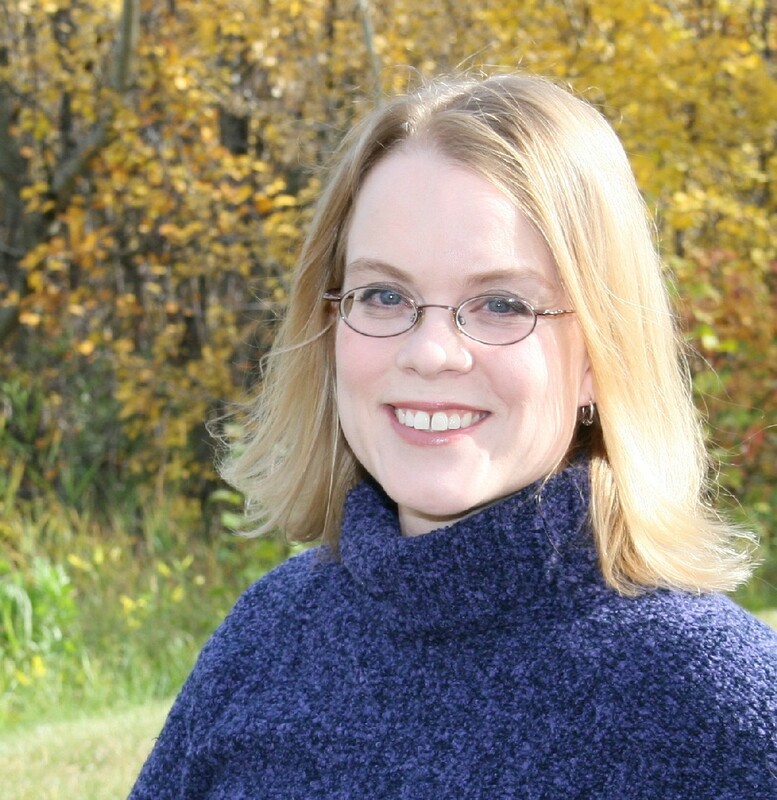 Pam Chamberlain grew up on a mixed farm in east-central Alberta and studied English at Augustana University College and the University of Alberta. 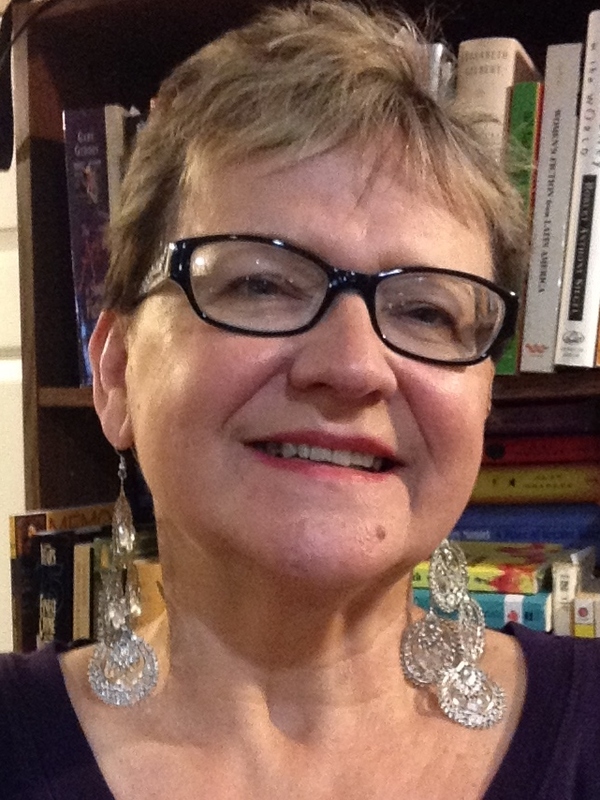 She’s been teaching English literature, composition, and creative writing for twenty years. 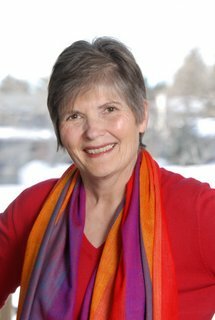 In 2010, she edited and published published Country Roads: Memoirs from Rural Canada (Nimbus Publishing), a collection of stories about life in rural Canada. She lives in Calgary. 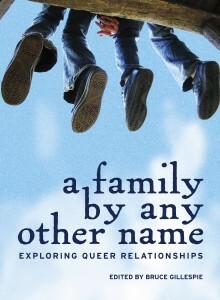 Quick description: The book explores what family means to people today and includes a wide range of perspectives on queer relationships and families. My essay, Finding My Grace, deals with my coming to terms, both emotionally and spiritually, with my daughter’s coming out. 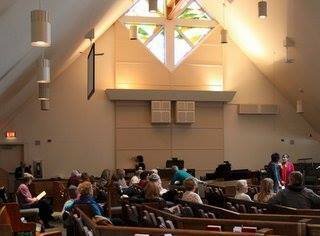 In a previous life, I had a career as a social worker, but twenty years ago I decided to put my storytelling talent to the test. I took some writing courses, wrote and wrote and wrote, and finally enrolled in UBC’s optional residency MFA in Creative Writing. I’ve taught creative writing in various places. As well as numerous stories in literary magazines and some in other anthologies, I have four books: Running Toward Home (a novel, NeWest Press 2006), A Crack in the Wall (a collection of short stories, Oolichan Books 2008) Delivery (a novel, Oolichan Books 2009) and The Boy (a hybrid of non-fiction, fiction, and memoir, Oolichan Books 2011). 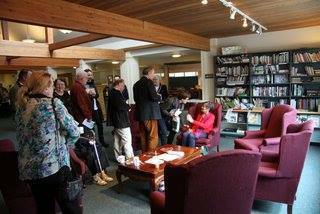 Links to the publishers of my books are on my website. Primarily short pieces of non-fiction that I hope I’ll be inspired to expand into essays some day. I am also looking forward to the publication of my first YA novel which is tentatively scheduled for release in fall 2014. 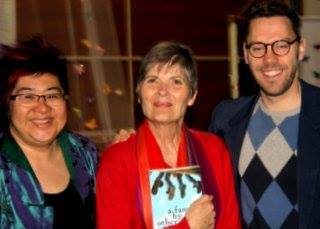 Here are a few photos (taken by Robert Hegerat) from the very successful Calgary launch of a family by any other name!